In the aftermath of a natural disaster, such as a hurricane, tornado, or severe storm, the first important phase of the recovery process is rehabilitating your home. Being the most exposed part of your house, your roof is probably the one which was most damaged. And during such time, it can be difficult to find professionals who will fix your roof right away. It’s not a good thing to ignore mild leaks or even minor cracks on your roof as they can lead to further damage and of course – higher repair cost in the end. 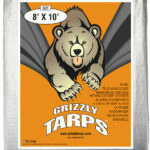 A very effective and inexpensive remedy is to install a tarp. When installed properly, good quality tarps can give protection from the rain up to 90 days, depending on weather conditions. This gives you more than enough time to have your roof repaired by professionals back to its original state. 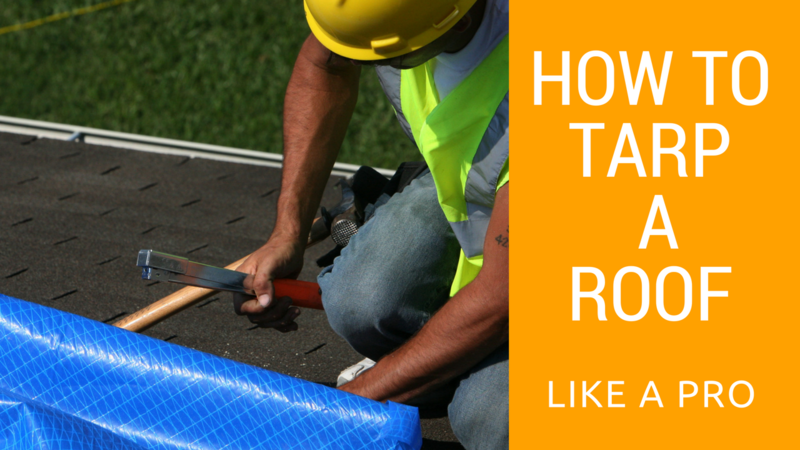 Installing tarp on your roof is easier than you think. It only requires a few steps to do it properly. Check out this step-by-step instruction on how to tarp a roof like a pro! Get your pack of roof tarp and elevate your roof renovation project to Pro Level. First things first – make sure to remove all debris from your roof. This helps you easily find the leak source. Look out for broken panels, torn or missing shingles, out of place tiles, and dented vents. Measure the area to be covered with a tarp. 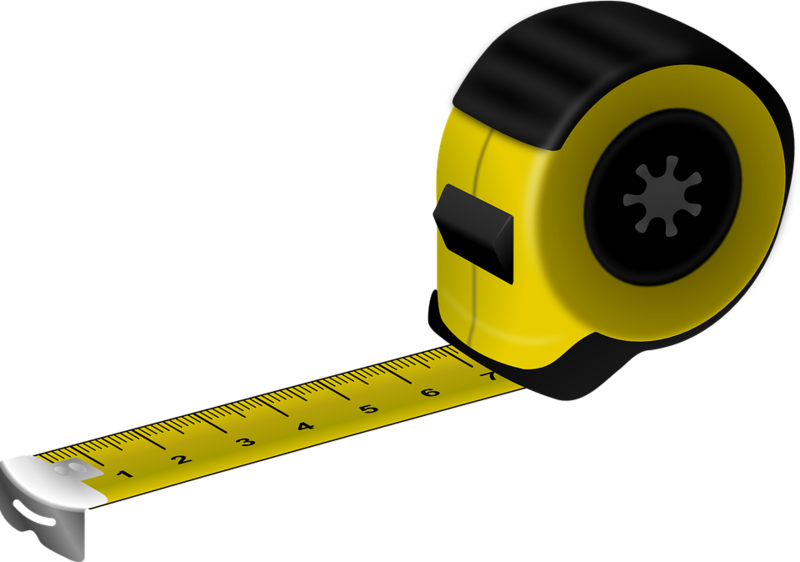 The size of the tarp you are using will depend on the measurements of the area to be repaired. There are all kinds of sizes available to suit your needs like 12×16 feet silver tarps or a larger sized 20×30 feet durable tarps. Partially unroll the tarp to cover the damaged section. Allow at least 4 feet overhang past the peak and let the rest hang off the eave. Using cap nails, attach the peak end of the tarp to a 2 x 4. Remember to place the 2 x 4 against the roof so it won’t collect water or debris. The board should be at least 2 feet longer than the width of the tarp. Next, wrap the silver or the blue tarps around the board. Secure the board to the roof with screw to serve as the anchor. To prevent tearing, you can attach another 2 x 4 on top of your anchor board. Attach 2 x 4 boards to both edges of the tarp, just on the peak side perpendicular to the anchor board. This will hold the tarp tight to the roof and keep the water out. Extend the top edge of the tarp over the ride of the roof. If needed, cut off the excess tarp from the other end, leaving about a 4-foot overhang. Again, nail the tarp to a 2 x 4 like you did on the other side. Nail in the board at least 10 inches apart. Wrap the tarp around the board, pulling it tight against the roof. Then, attach it under the eave with a screw gun. Lastly, attach 2 x 4 boards down below the sides of the tarp. This will help keep the water out and secure the tarp. Doing repair tasks around your home, such as tarping the roof, should be satisfying and safe. Definitely, you won’t feel satisfied if you have to be brought to the emergency room after! 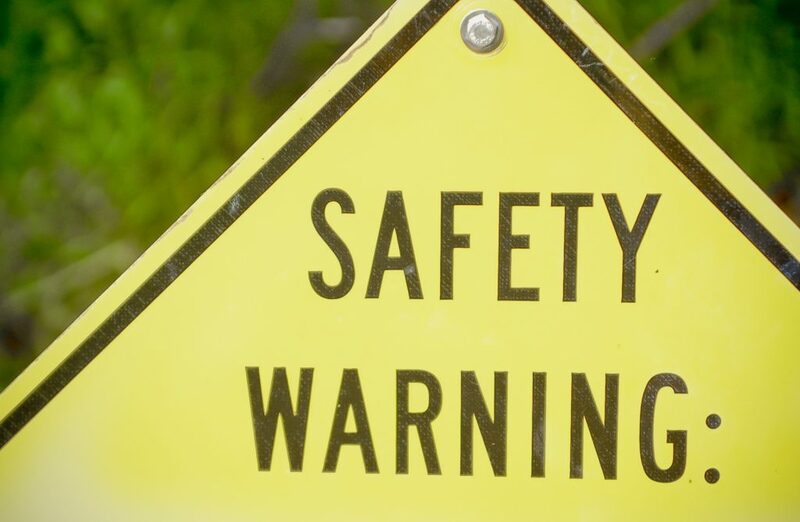 While installing roof tarps is no complicated process, you must observe safety habits at all times. 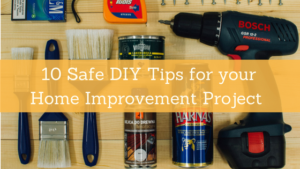 Before getting your hands dirty, make sure that you are fully geared with the tools and equipment you need, and that you’re wearing proper outfit. If the roof is too steep, put the tarp on from a ladder. Do not step/walk on the tarp especially if it’s wet. They say ‘when it rains, it pours’. And when you have a broken or leaky roof, it literally does… inside your home! Tarping a roof is an easy DIY project that prevents further damage when you’re still unable to seek professional help. With the right tools and this step-by-step guide, you can easily tarp a roof like pros do.